The hit HBO show is coming back and we can't wait. While the rest of us were arguing over #TeamIssa or #TeamLawrence, the cast of Insecure was getting ready for their second season. 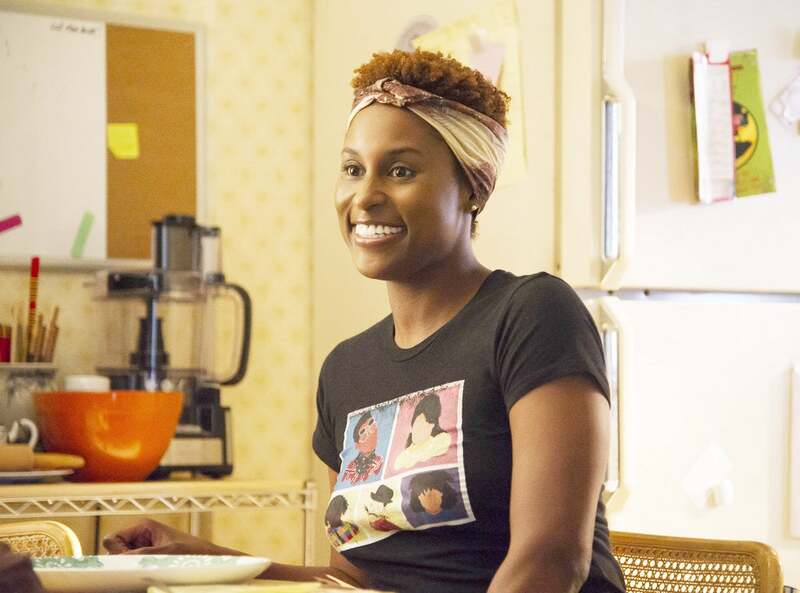 On Twitter, Issa Rae shared the trailer for the second season and it appears her character faces the same battles in choosing who to be with. While Calvin Harris featuring Frank Ocean’s “Slide” plays, Issa goes from her car, to the couch with Lawrence, to standing next to Daniel and finally with her girlfriends —before being back in her car getting beeped to drive. Nothing from the new season has been revealed but we do know that we can expect the same cast of characters with just as much (if not more) drama.